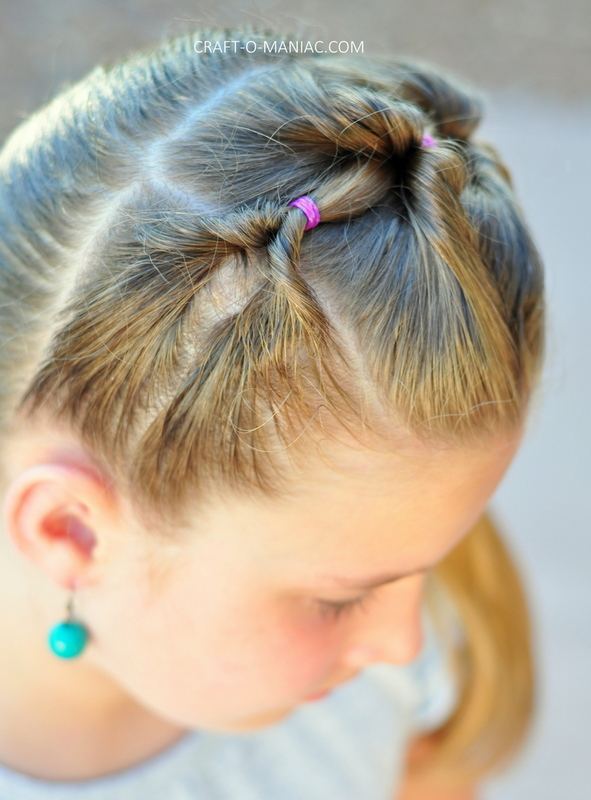 DIY Little Girl Twisty Loop Hair Do! Do you have a little girl, or little “girl’s”? 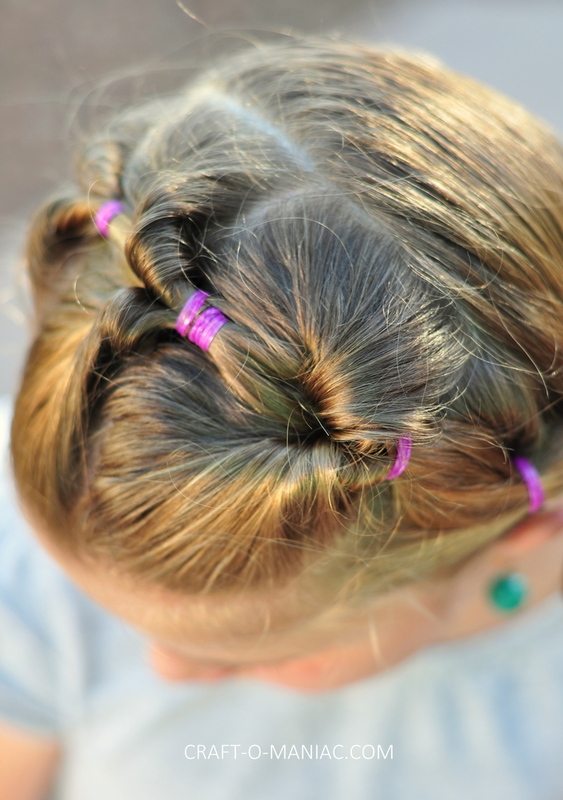 do you want to get through their hair quickly, nicely, and with less crying and fits? “keep reading!” life is busy, and mornings are busy, and doing hair should be fun and drama free. HA! I love to style my daughters hair nice and cute, but I honestly hate the brushing part, just as much as she. 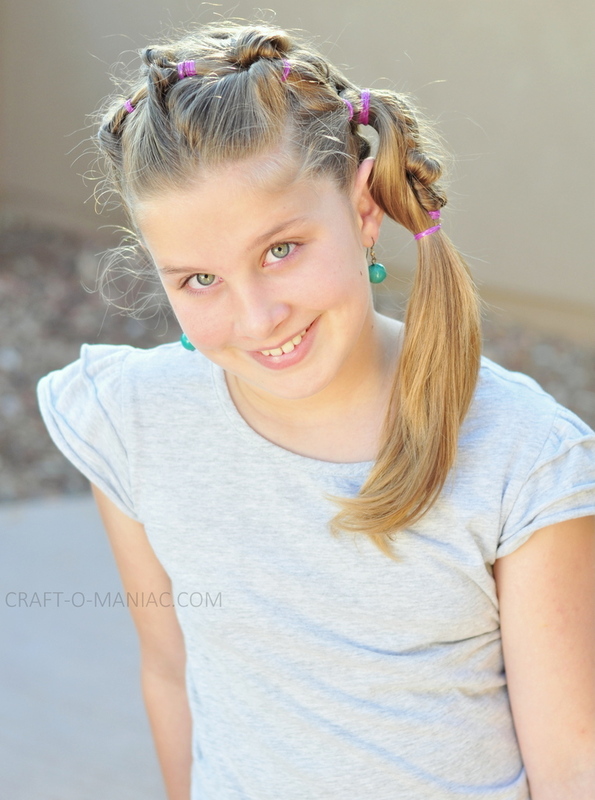 Well, today I am here to offer some “hair help”, I am sharing this cute DIY Little Girl Twisty Loop Hair Do! 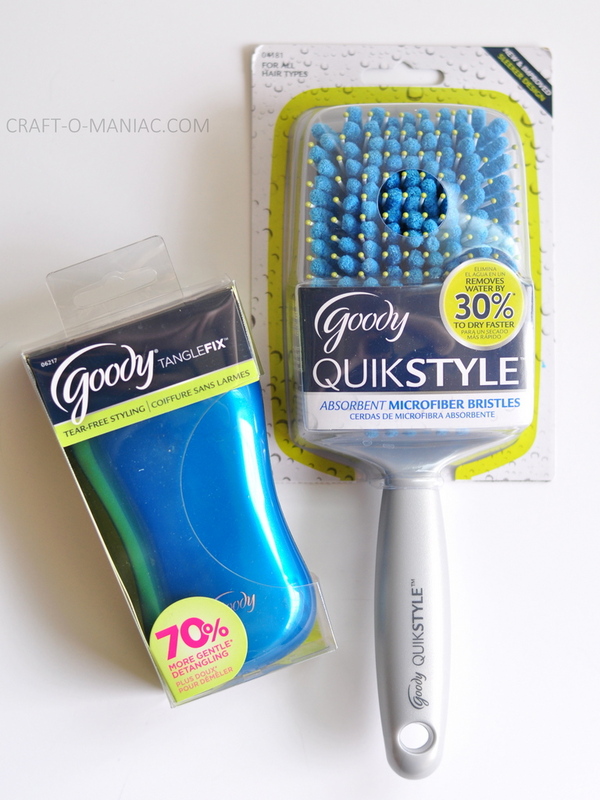 and I’m also talking about these two awesome Goody® Quikstyle and Tanglefix brushes. I love both brushes, but I really love the Tanglelfix the most, and I was surprised at how little my daughter whined or said Owe. (sometimes I think she says owe just out of being annoyed that I am doing her hair). However, she was thrilled with the new brushes and as I mentioned was pretty quiet while styling her hair too. 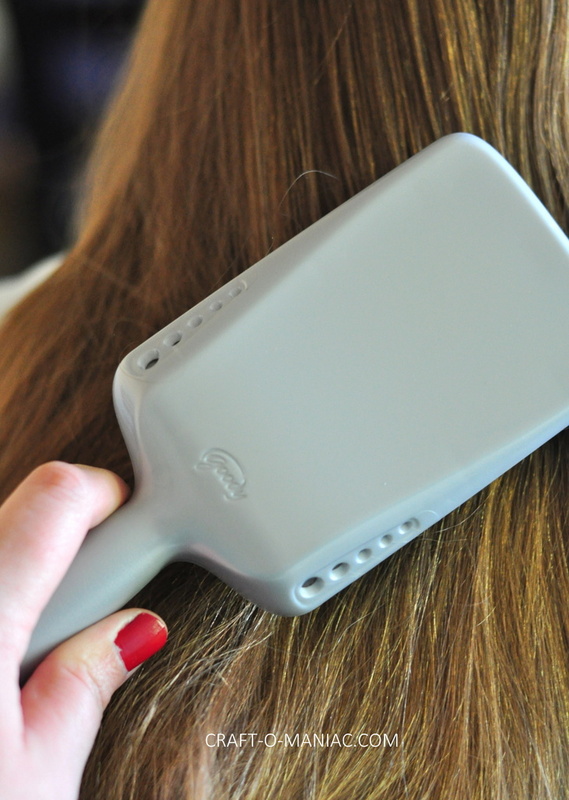 These new Goody® brushes are fully welcomed in our home and in the hair help department. The End. 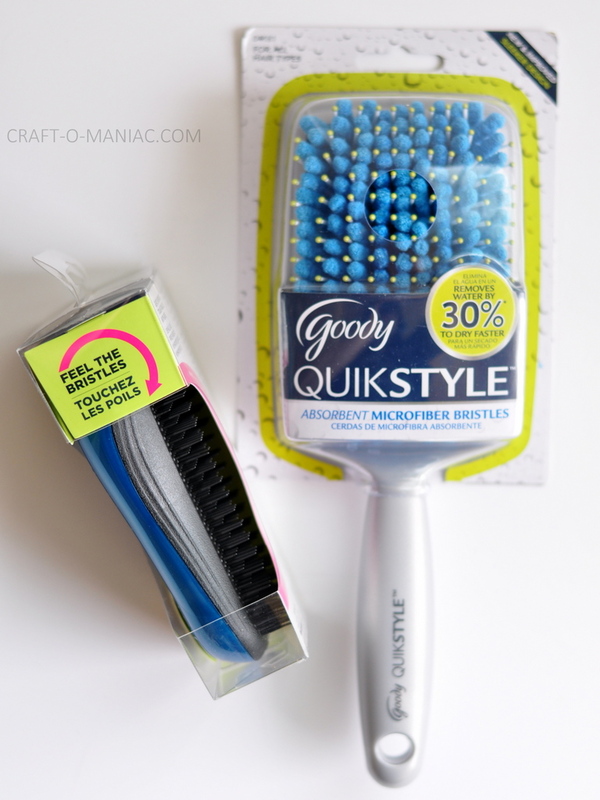 If you love to shop at Walgreen’s like I do, and you have a Balance Rewards card then you are in luck, because its “BOGO” Buy one get one promotion valid on all Goody products (includes both the Quikstyle and Tanglefix brushes). The offer is going on now until 11/1/04 , but only while supplies last! so hurry hurry! I have to just add that I always love there BOGO sales so if you are not a member already, no worries. you can sign up after you are done doing your shopping. Lets check out the brushes, and the hair do I styled for my daughter. Both these brushes are the Tanglefix brush is great and it untangles hair quickly, whether you have curly, straight, coarse hair, etc. 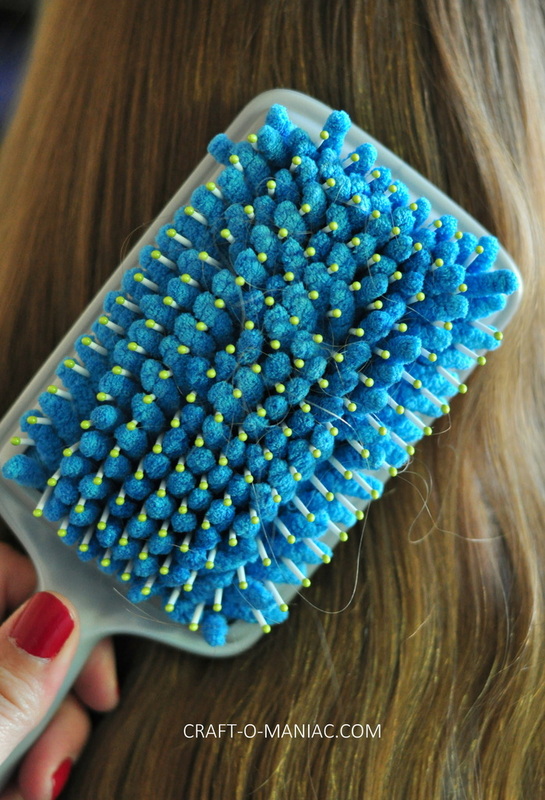 its super soft bristles offer three different lengths to eliminate knots quickly. It works great on both wet of dry hair. Plus I love its easy ergonomic grip handle, both sides are great for better control. 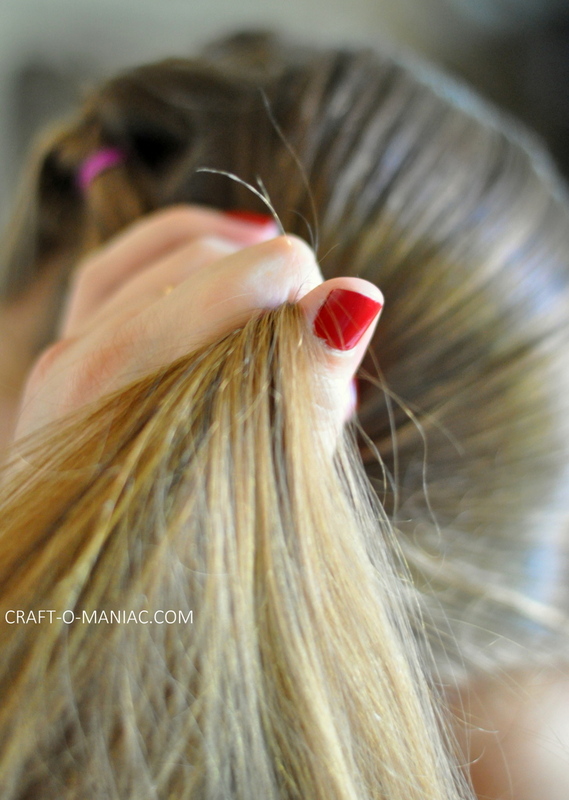 Hair How To: I sectioned of thick pieces of hair and with a pointed end side of a comb created straight lines. Once the the lines and hair were divided to my liking, I added the rubber bands, pulled the rubber band back a little divided the hair and looped the hair through. I continued this step down the sides of her hair, pulling the last pony tail look through with the next one. Once I was done with the twisty loops, I used my Tanglefix brush to brush all the hair to the one side, creating a side pony. I added the rubber bands and then took another small section from the pony added some rubber bands down the middle of the sectioned “smaller pony”, then separated the hair again and looped the hair through tree times. I finally added the last rubber band and was done. 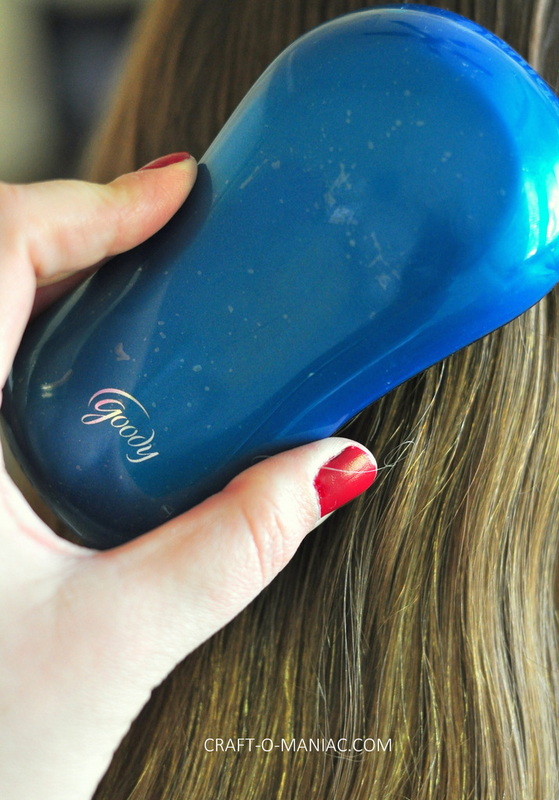 Thanks to these fab Goody® hair brushes, we had both a happy mom, a happy little girl, and some happy cute hair. wink. 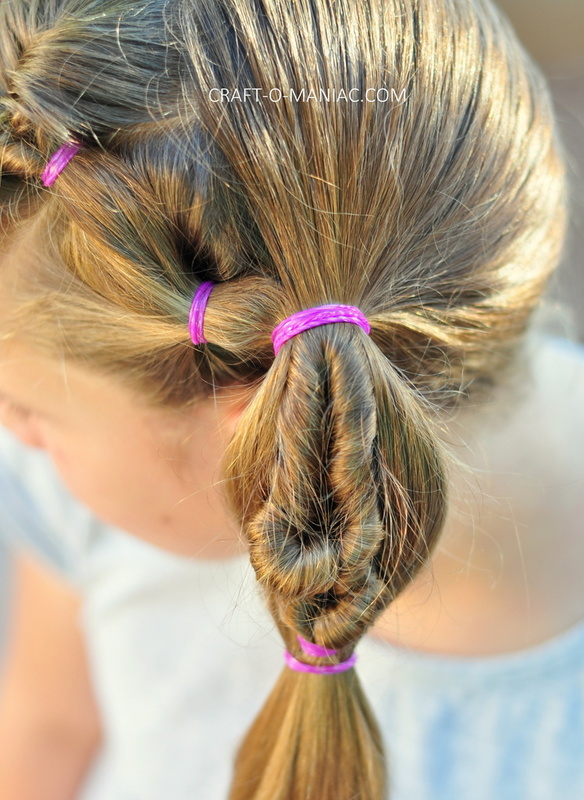 Tonight I can try this new hairstyle for my little daughter.